The best way to see our beautiful and historic church is to come and visit us! This is a brief history of our historic church. The earliest reference to a church and priest at Kimbolton appears in the Domesday survey of 1086. 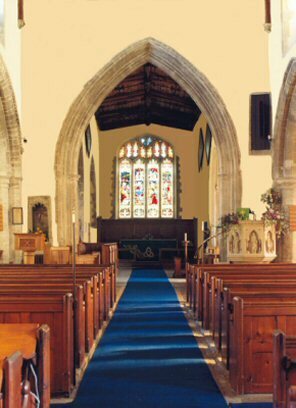 Although the oldest portions of the present church are the 13thC nave arcades, we can be confident that a church existed on this site long before the Norman Conquest. In 1066, Kimbolton with the lands of its soke, formed the only Huntingdonshire estate of King Harold, who is believed to have had a hunting lodge here. 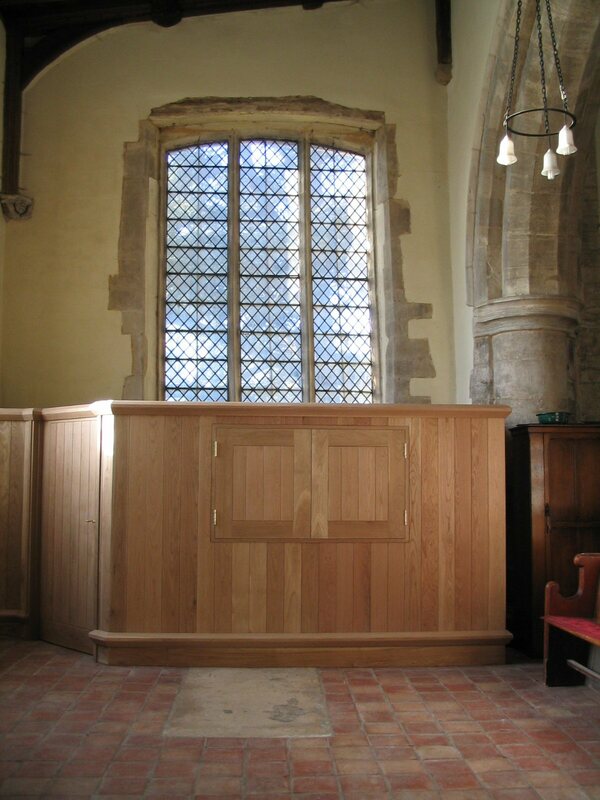 At the time the church probably consisted of a simple wooden nave and sanctuary, which may well have been rebuilt in stone during the wave of church building which followed the Norman invasion. After the battle of Hastings the Manor was forfeited to William 1 and in 1086 was granted to the de Warenne family, Earls of Surrey. Over the next six centuries, it passed through the hands of many of England’s greatest families. 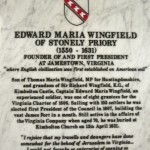 One of the most influential owners in local terms was Geoffrey Fitzpiers, Earl of Essex and Chief Justice to King John, who constructed the first castle on the present site and in 1200 received a charter to hold a market and fair. During the 13thC Kimbolton’s growing prosperity as a market town was reflected in the development of the church building, with the addition of the north and south aisles to accommodate the increased congregation. The tower and spire were added in the 14thC, followed some fifty years later by the addition of the clerestory as a source of light in the nave. In the late 15thC the south aisle was rebuilt and the south porch and chapel added, all in the then fashionable Perpendicular Gothic style. Similar work on the north aisle followed in about 1500, effectively completing the construction of the building. After the execution of the 3rd Duke of Buckingham for treason in1521, Kimbolton Castle passed to the Wingfield family, during whose ownership Katherine of Aragon spent the last years of her life there. Eventually Sir Henry Montagu, ancestor of the Dukes of Manchester, whose monument stands in the south chapel, purchased the castle. Windows, hatchments and many other features reflect the local importance of the Montagus, owners of the castle for nearly 350 years. In 1950 the castle became part of Kimbolton School. Subsequent centuries have seen minor alterations to the fabric, as well as much restoration work. 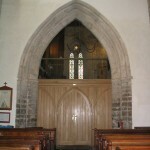 The south wall of the chancel was rebuilt in the 18th C, while the 19thC saw the addition of the vestry and entrance to the Montagu vault, as well as major refurbishments to the church itself. 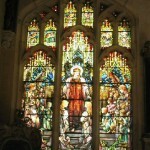 In the south chapel there is a stained glass window by American glass artist Louis Comfort Tiffany, son of the founder of Tiffany’s Jewellers in New York. 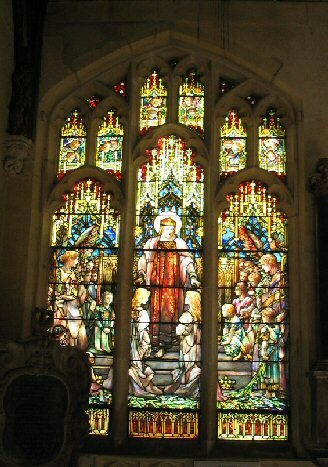 The window depicts the twin daughters of Consuelo Yznaga, an American of Cuban descent and widow of the 8th Duke of Manchester. It was made in 1901. On the south wall of the Chancel there is an unusual marble monument by René de St. Marceaux to Consuelo, who died in 1909. Restoration work continued throughout the last century, with work on the Tiffany window and major repairs to the tower and spire. 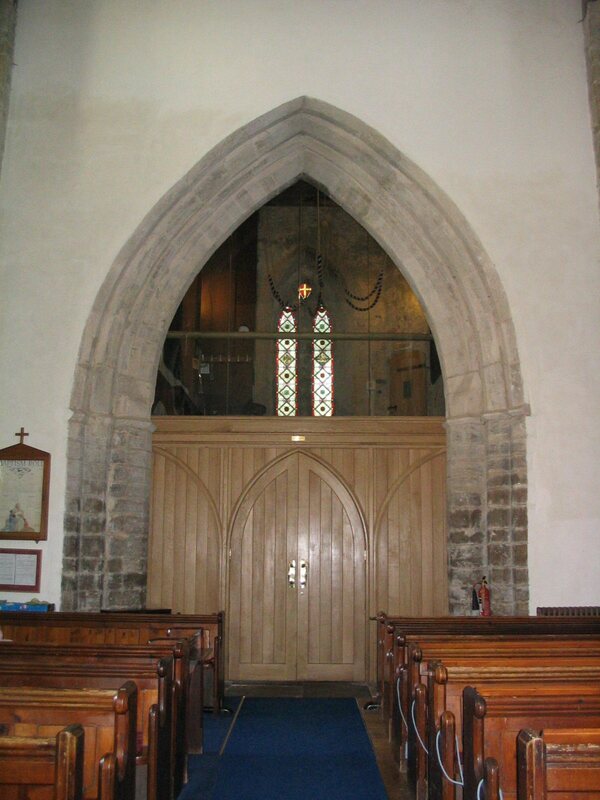 In 2002, the bell-ringing floor was moved up and the choir vestry moved under the tower, and a new screen at the west end of the church was completed. Restoration of the Grade 1 listed building continues today. 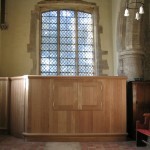 In 2004 the pew platforms were restored.In 2009/2010 many of the windows were repaired and restored. 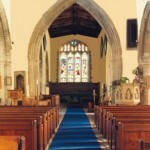 St Andrew’s Church Heritage Fund was set up to raise funds for the maintenance of our beautiful and historic building. Various fund-raising events take place throughout the year – for details click here. Details can also be found on the church notice boards and in the Parish Magazine.